La Jolla Country Club – McParlane & Associates Inc. 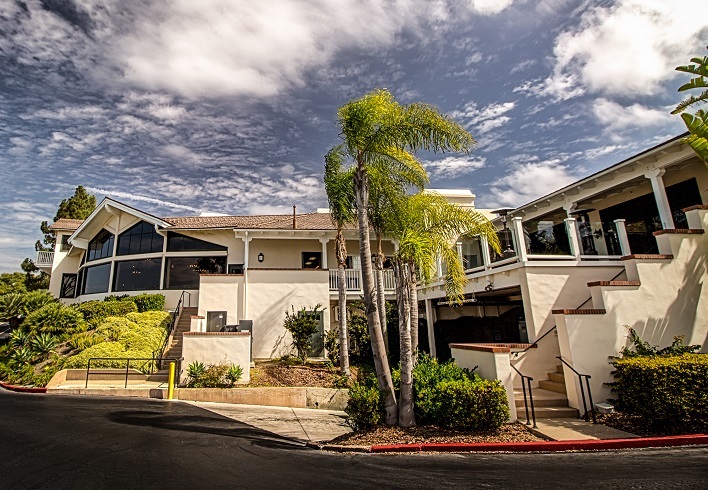 The La Jolla Country Club project consisted of a 3-story 41,500 sf renovation to an existing clubhouse. Our scope of work included a commercial kitchen, dining areas, lounges, clubs, and additional club house functions. Design features included full service HVAC incorporating new rooftop packaged equipment, air distribution, and plumbing design. Plumbing design included grease and sand/oil interceptors and design for all fixtures and equipment illustrated on the architectural plans.